Torah Codes 2012 by Midbar Nesher: Zionist of the Organized Crime of Drugs! 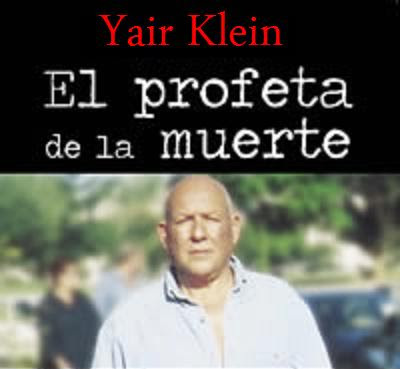 Yair Klein (Hebrew: יאיר קליין‎; also known as Jair Klein) is a former lieutenant colonel in the Israeli army, who established a private mercenary company called Spearhead Ltd.
Klein was convicted by judicial authorities in Colombia "For Training Several Members" of Colombian paramilitary groups and the militias of drug traffickers such as Gonzalo Rodríguez Gacha and Pablo Escobar Gaviria in 1987. Pablo Emilio Escobar Gaviria (December 1, 1949 – December 2, 1993) was a Colombian drug lord. 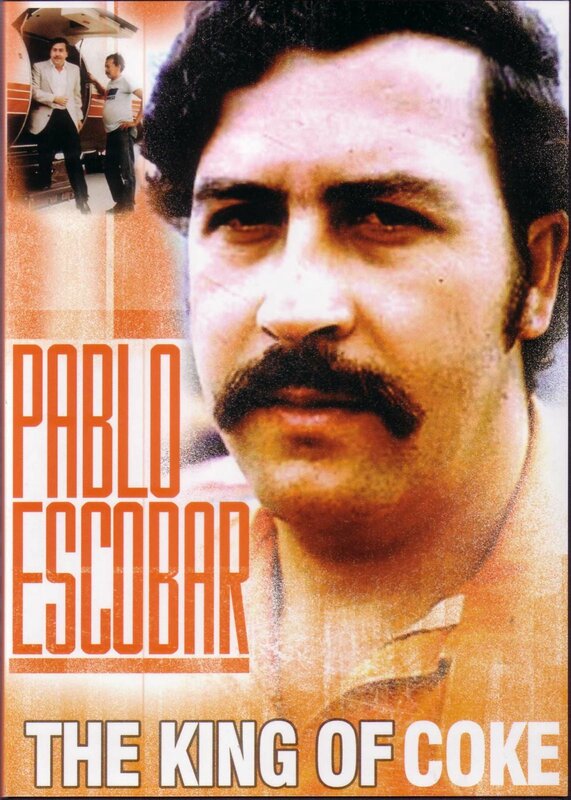 He was an elusive cocaine trafficker and a rich and successful criminal. He owned numerous luxury residences, automobiles, and even airplanes. In 1986, he had a short-lived career in Colombian politics. Sebastian Marroquin and his father, Pablo Escobar, out of the White House in Washington, in the early 80's. 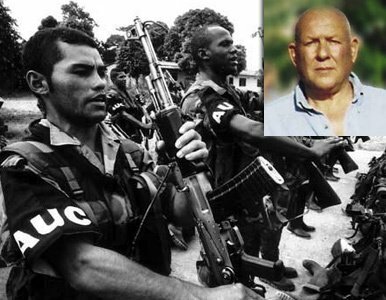 Also Klein was heavily involved in the Guns for Antigua scandal of 1989, helping Maurice Sarfati launder guns from Israel through Antigua to Columbia, intending to supply Israeli-made weapons to the Medellin Cartel. What kind of war for Colombia ? Klein was put on trial for three counts of exporting military equipment and expertise without the requisite licenses at the Jerusalem Magistrate's Court. Klein was reported to have operated in the lucrative and gory business of blood diamonds in Sierra Leone. 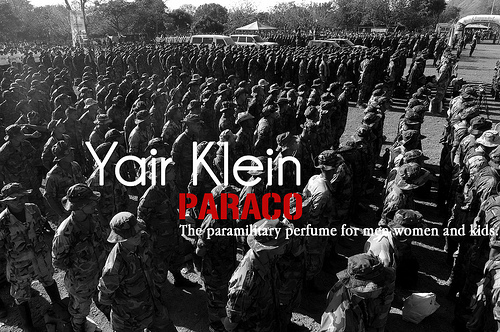 Yair Klein in prison in Sierra Leone. On April 3, 2007 Interpol issued an international arrest warrant for Yair Klein and two other Israeli collaborators, Melnik Ferri and Tzedaka Abraham, on charges of criminal conspiracy and instruction in terrorism. Klein was captured by Russian Police in Moscow, Russia on August 28, 2007. The government of Colombia and its president, Álvaro Uribe, asked for his extradition to Colombia. 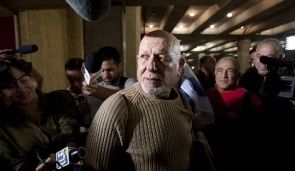 If extradited, Klein faces a 10 year and 8 months sentence in a Colombian prison; But this criminal is set free by their MOSSAD influences and now lives and took refuge in Israel. Yair Klein arriving at Ben Gurion Airport, Nov. 20, 2010. 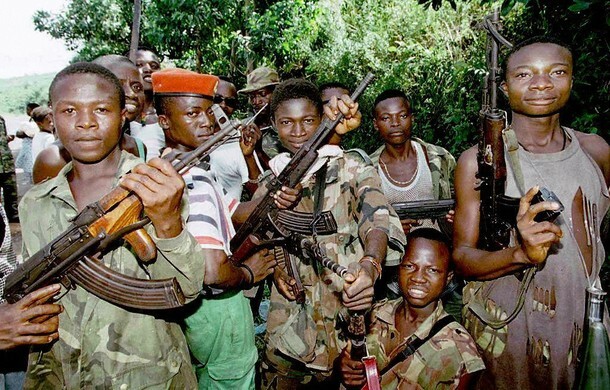 Los Zetas Cartel is a criminal organization in Mexico dedicated mostly to international illegal drug trade, assassinations, extortion, car theft, and other organized crime activities. 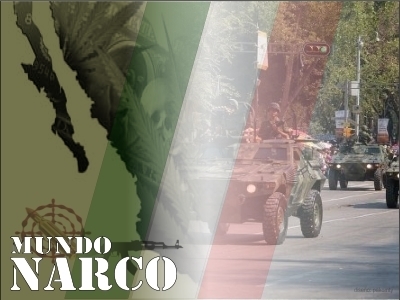 This drug cartel was founded by a small group of Mexican Army Special Forces deserters and now includes corrupt former federal, state, and local police officers. 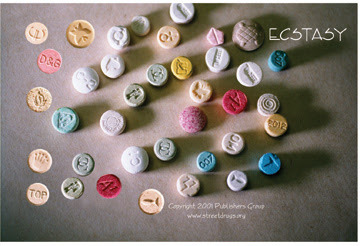 Los Zetas (Zetas, Zs) is one of the most powerful drug cartels in Mexico and considered by the U.S. government as the most technologically advanced, sophisticated, and dangerous cartel operating in Mexico. and they do not care which side of the border they do their work. 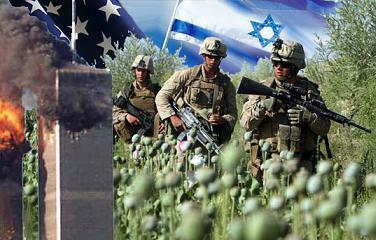 Israel is the border more protected around the world and who you can find a lot of drugs in it? 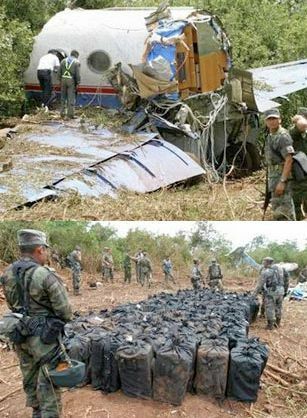 this is not just pills in boxes but large packages of drugs in conjunction and this seems a corrupt smuggling of senior military as Yair Klein because it does not come from young gang members of the streets but are criminal organizations with military training and sophisticated technology..
A Gulfstream II jet that crash landed in Mexico's Yucatan Peninsula in late September bearing a load of nearly four tons of cocaine. This particular Gulfstream II (tail number N987SA), was used between 2003 and 2005 by the CIA for at least three trips between the U.S. east coast and Guantanamo Bay — home to the infamous "terrorist" prison camp — according to a number of press reports. In the world total anywhere between 2-5 million people die per year from drugs directly or indirectly also by Drug War Victims.